I grew up in the US and since 2001 I live in Amsterdam. My work as a portrait and commercial photographer* keeps me busy next to the yoga practice. I started doing yoga in 1997, because I was looking for something that joined my interest of spiritual investigation with my love of physical development. Iyengar yoga is my constant ally, giving me real tools to develop my body and mind. 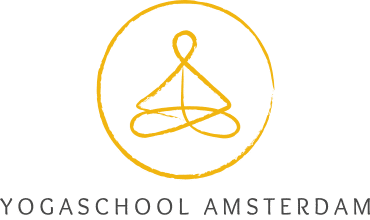 Best thing in Yogaschool Amsterdam is, it breathes Health and Power. I place a lot of importance to a dynamic and correct sequence that challenges my students. After my classes they often say “It was a great lesson—I feel fantastic”. I find it great to see that students who took their first class with me ten years back, are still practicing now!